Technology At Work provides communications system design and consulting services for HF, microwave, VHF and UHF systems. 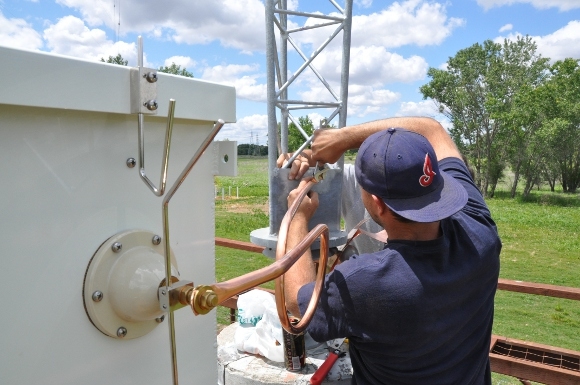 Our extensive background in high power transmitter sites up to more than 50kw and antenna system installation and testing make us the vendor of choice for a wide variety of projects. 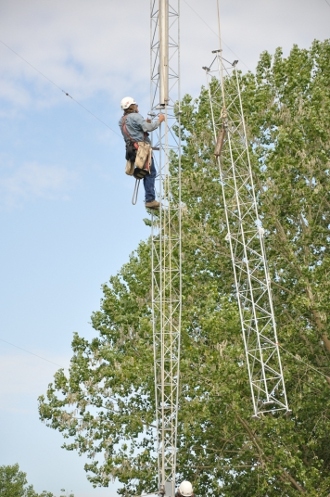 Past projects include paging, data communications, HF and spread spectrum installations nationwide.